ADSR Sounds has launched the Art of Dubstep Bass Megapack, a bundle that comprising two dubstep soundsets for Native Instruments Massive previously on sale at MassiveSynth. Howling, tearing basslines in the style of Skrillex, Datsik, Excision and more. 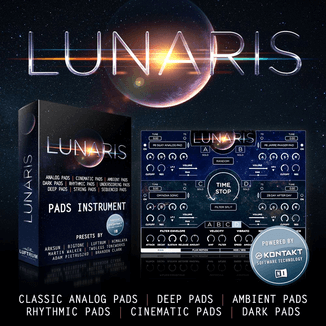 The packages previously on sale were incredibly popular, not just among novice producers, but also bought and used by platinum selling dance music artists, including some very prominent pioneers of the dubstep genre. 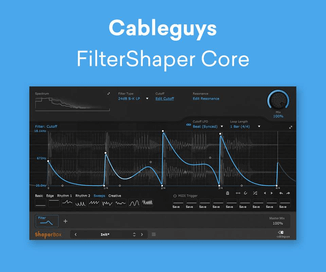 This enormous NI Massive dubstep bass preset megapack contains 139 prime-cut monster patches squeezed from the deep, dark insides of the fabulous Massive synth – complete with programming of massive’s 8 macro controls, so that you can tune these sounds to your individual soundscape, and change them on the fly with ease. When these packages were first released over 2 years ago they flew off the shelves, literally selling in their thousands – so please do make sure you haven’t already purchased these patches before committing to buy. If you haven’t already got these sounds in your arsenal then we’re sure you will agree that value like this cannot be found anywhere else. This sale represents the end of this product line. Grab it before its gone forever! 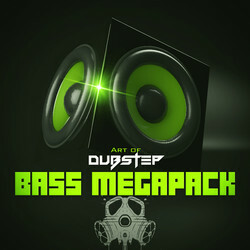 The Art of Dubstep Bass pack costs $30 USD.